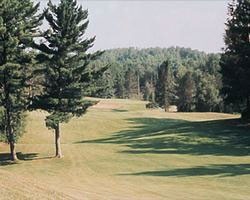 A landmark in Northwestern Wisconsin, *Telemark* resort offers year-round activities for the entire family including seasonal sports like cross-country skiing, snowboarding, tubing, snow-shoeing, snowmobiling, ice skating, and sleigh rides; golf, tennis, volleyball, on & off road biking, mini-golf, canoeing, and fishing. Plus indoor and outdoor pools, whirlpool & saunas, shopping, movies, video games, restaurant and lounge. 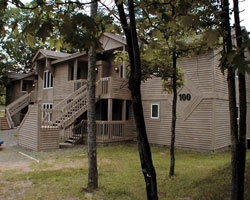 Telemark is now offering time-share units (one week) in Lodge Suites, Lakeside Duplexes, and Northwoods Villas. One or two bedrooms, one or two baths, (some with whirlpools), full kitchens and dining area, living room (some with fireplace) and sleep from two to six persons. ACT NOW! Enjoy winter and summer sports in this sportman's paradise. Buyer May Receive A Title Fee Credit! Inquire for details. Beautiful four-seasons resort! Lots of activities & amenities for the whole family! Buyer may receive a title fee credit, inquire for details!